– synthesis and testing of electrochemical materials and processes. Water treatment, industrial wastewaters & biorefinery, food, etc. Determination of the zeta potential of membrane surfaces or powders through the measurement of the streaming potential induced by a given flow rate of electrolyte that passes tangentially to the membrane surface or across a bead of powder. Antoon Paar (Germany). Determination of concentration profiles in two-dimensional flows in slits with mass-transfer at the channel walls; determination of diffusion coefficients of liquid binary mixtures through the record of the unsteady-state concentration profiles in diffusion cells; measurements of binary diffusion coefficients in liquids solutions. 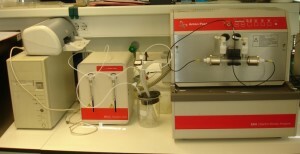 Analysis of disinfection by-products and pesticides in water for human consumption. 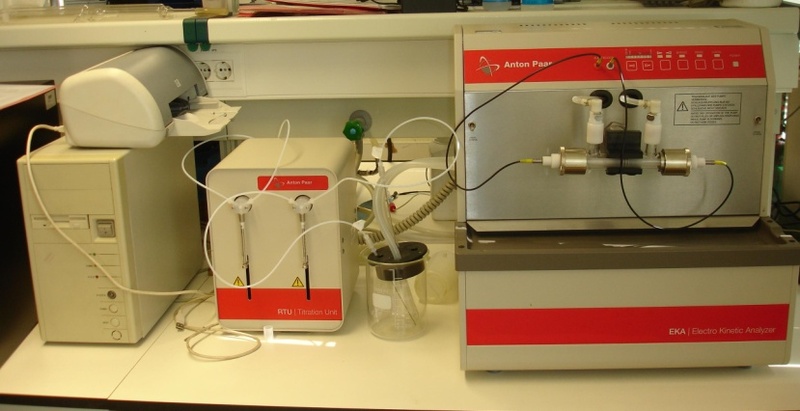 The equipment has automatic injection (split/splitness), sample preconcentration and two detectors (Electron Capture Detector (ECD) and Photoionisation Detector (PID)). Determination of the distribution of velocity vector field in micro channels through the technique of Particle Image Velocimetry (PIV). The system has a pulsed laser: model Solo II 15 Hz, from New Wave (Fremont CA, USA). Image acquisition system: Leica and Dantec. 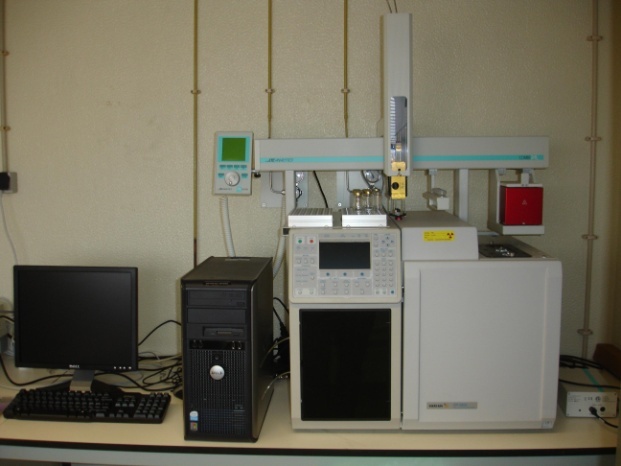 HPLC (High-Performance Liquid Chromatography), LC (Liquid Chromatography), GC (Gas Chromatography), Total Organic Carbon Analyser, Karl Fischer titration. Access conditions: Within collaborative research work. Contact the scientific researchers in charge. Micro PIV with pulsed laser, model Solo II 15 Hz, from New Wave (Fremont CA, USA). 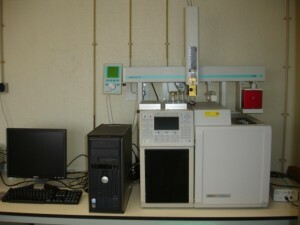 Gas chromatograph, model CP-3800 from VARIAN (Palo Alto, CA, USA).